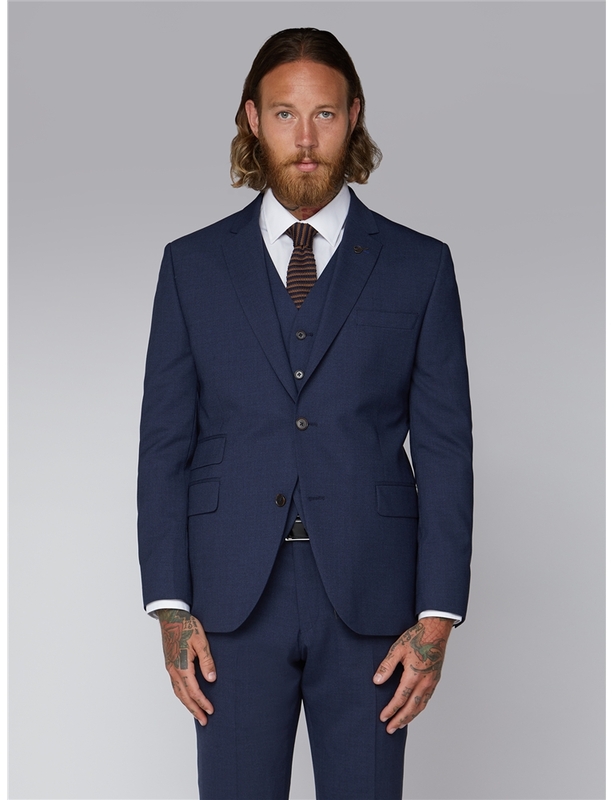 A professional profile for men. 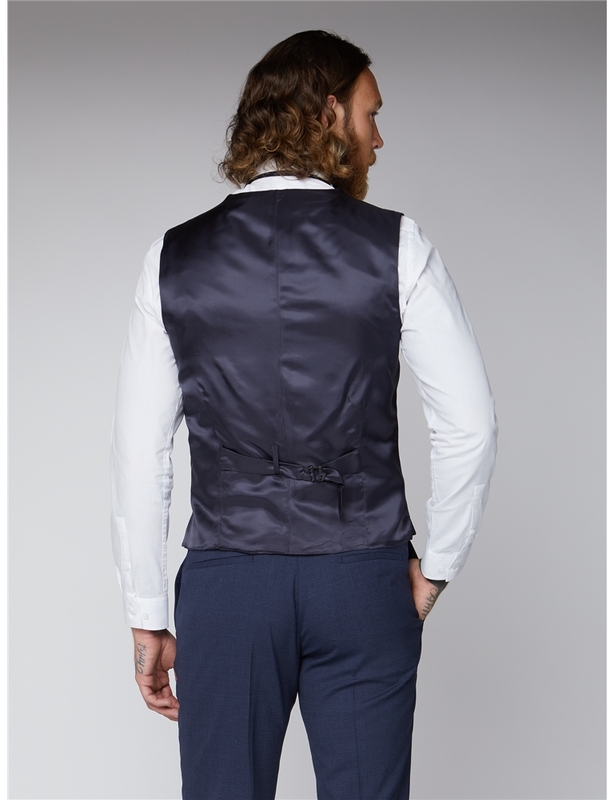 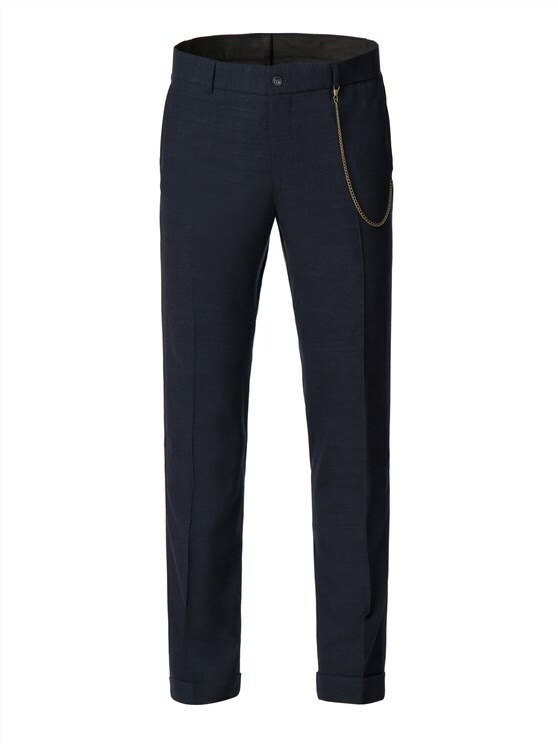 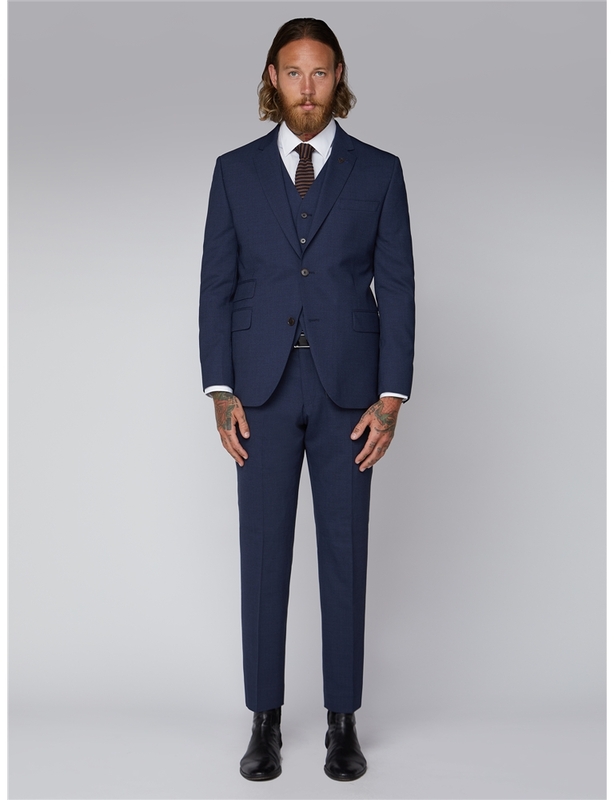 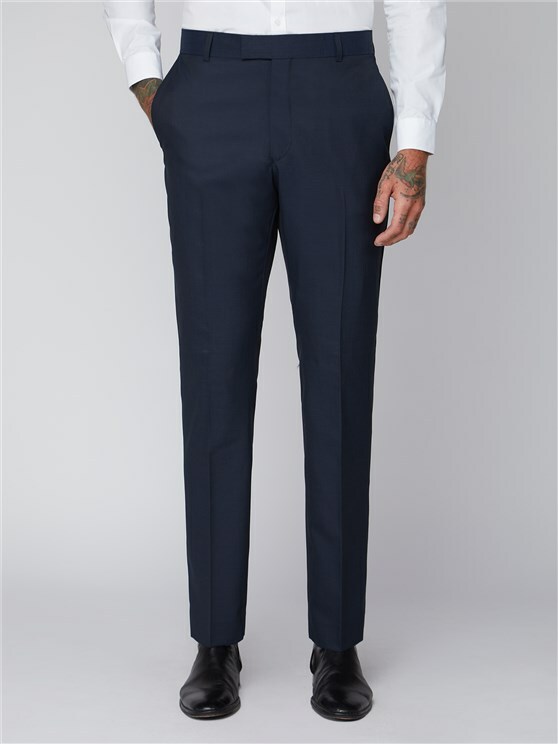 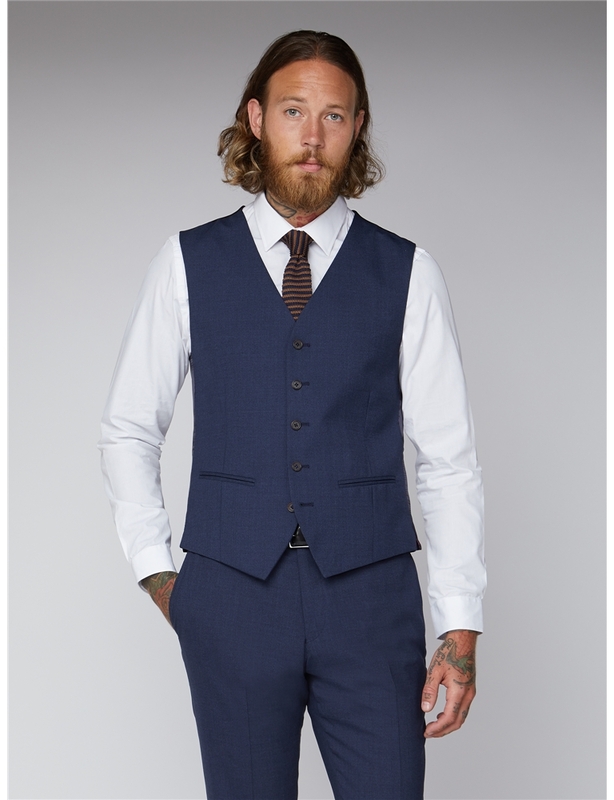 These men’s tailor fit trousers feature a navy blue colour scheme with a straight leg style that’s ideal for the professional seeking a classic, tailored look. 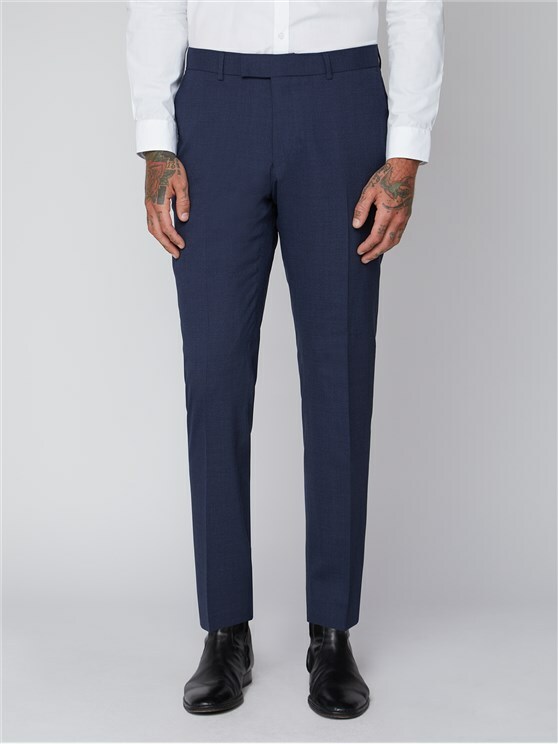 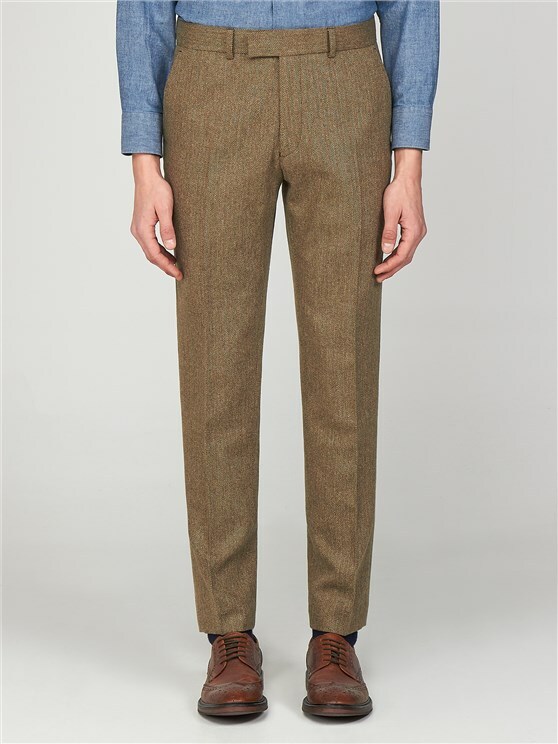 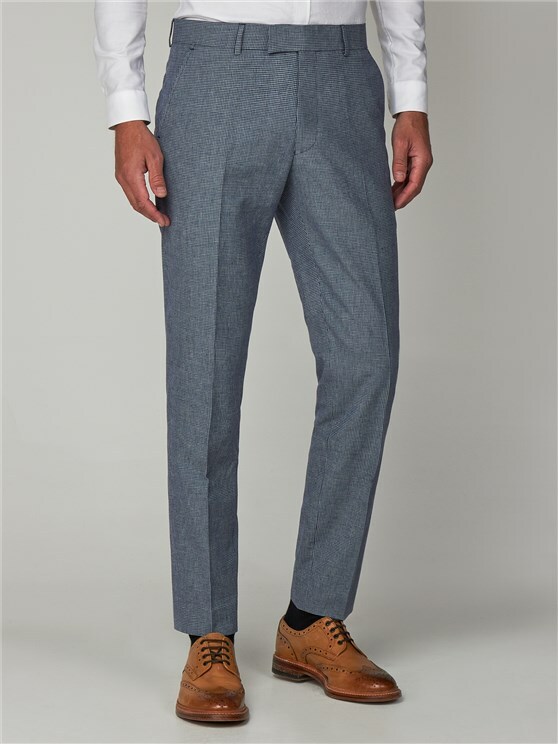 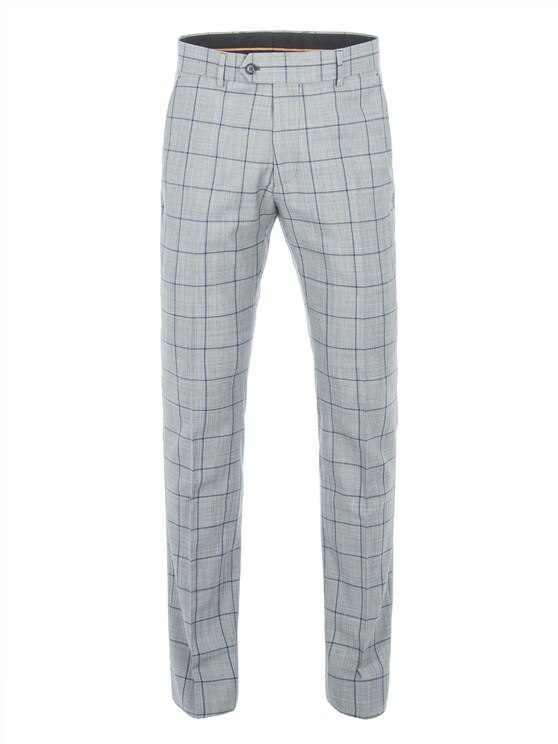 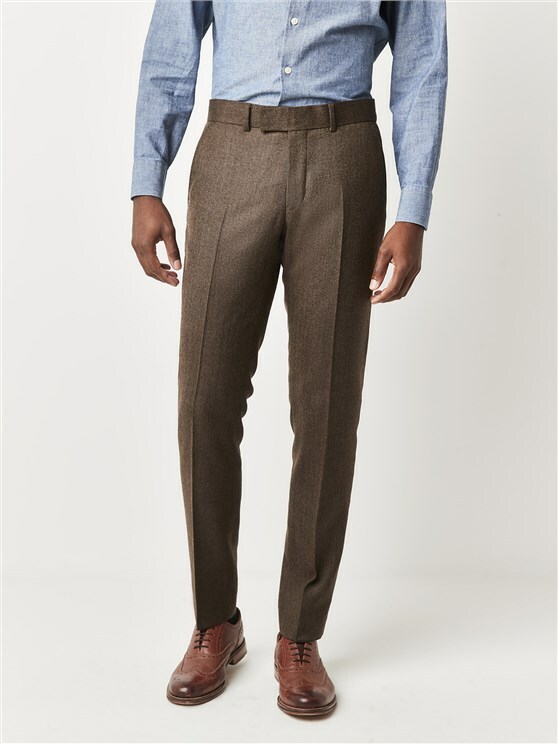 With a plain, versatile finish, this men''s pair of suit trousers is ideal for a sharp, clean cut profile true to the Gibson values of quality tailoring.